Electric Drives provides a practical understanding of the subtleties involved in the operation of modern electric drives. The Third Edition of this bestselling textbook has been fully updated and greatly expanded to incorporate the latest technologies used to save energy and increase productivity, stability, and reliability. Every phrase, equation, number, and reference in the text has been revisited, with the necessary changes made throughout. In addition, new references to key research and development activities have been included to accurately reflect the current state of the art. Nearly 120 new pages covering recent advances, such as those made in the sensorless control of A.C. motor drives, have been added; as have two new chapters on advanced scalar control and multiphase electric machine drives. All solved numerical examples have been retained, and the 10 MATLAB®–Simulink® programs remain online. 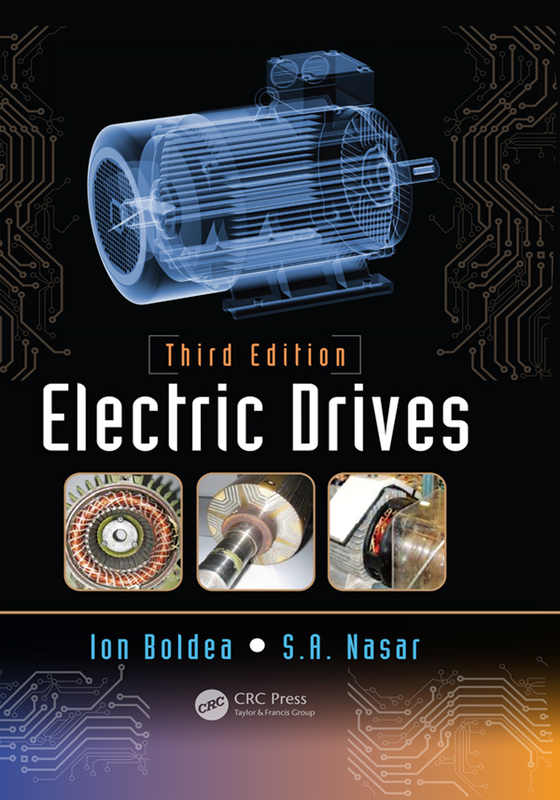 Thus, Electric Drives, Third Edition offers an up-to-date synthesis of the basic and advanced control of electric drives, with ample material for a two-semester course at the university level.